More About the Rating: truly amazing! 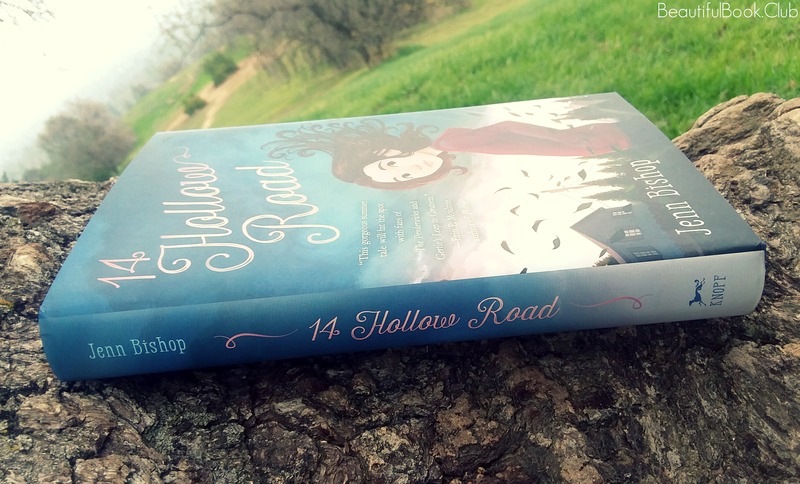 14 Hollow Road is a very moving tale about a girl going through some school and friend drama. 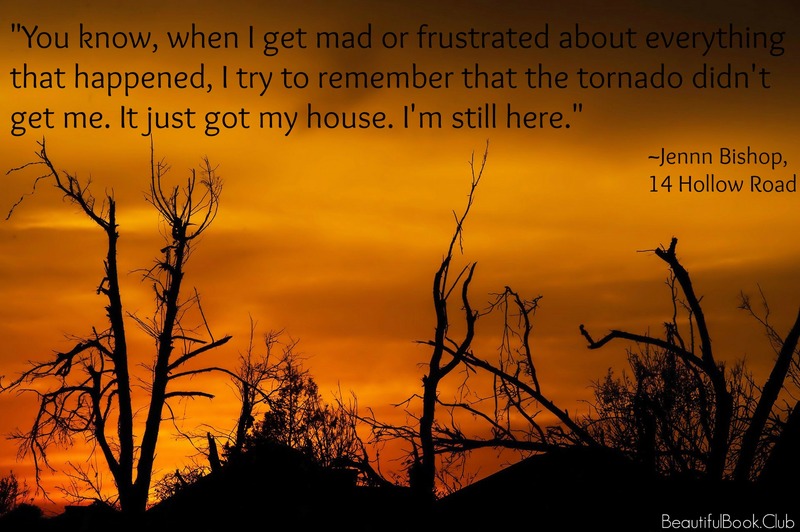 But after her house crumbles in a tornado she has to learn to get over some things that in the grand scheme of things, don’t matter. It is very sweet. And before I even started reading it I had heard so many great things about it. 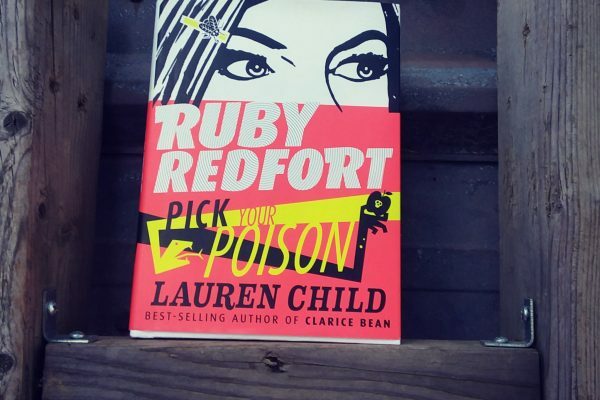 This book definitely surpassed my expectations. 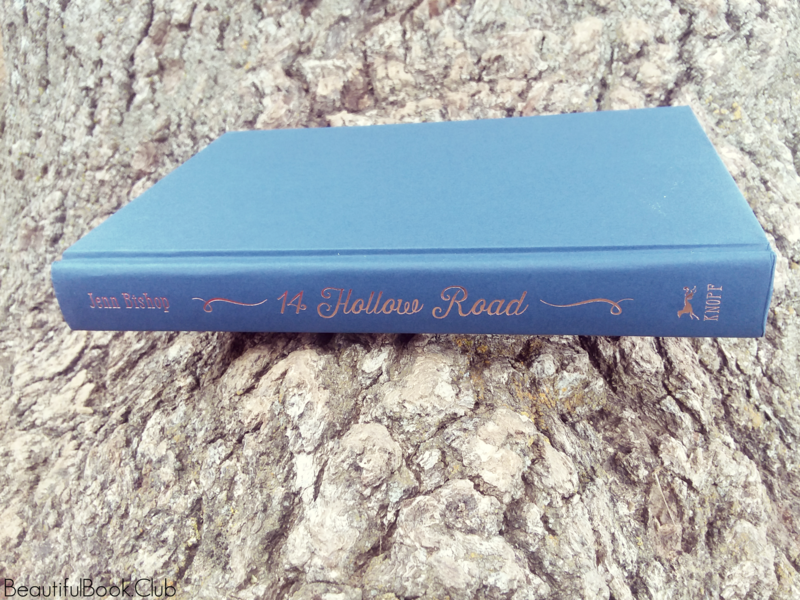 This book is written beautifully and I will never forget it. If you are a girl who is going through middle school, I think now would be the best time to read it. 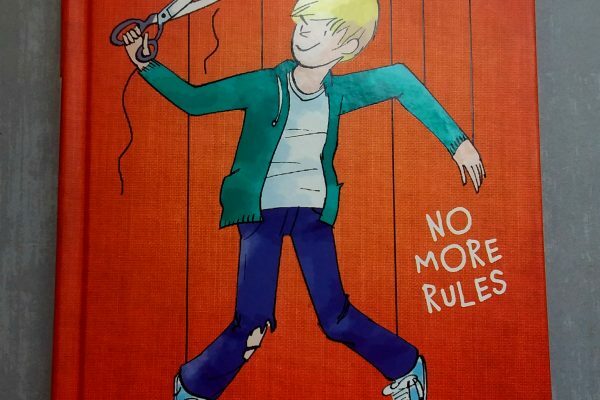 You will be able to connect to this story a lot it has everything from boy drama and school dances to new friendships. 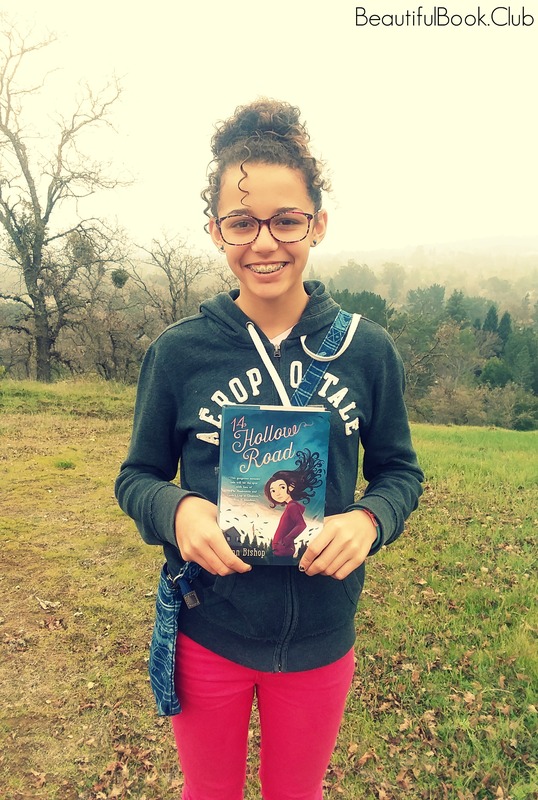 I love this book and I think it is best for girls around the middle school age, because several things in this book you will likely experience in your life. 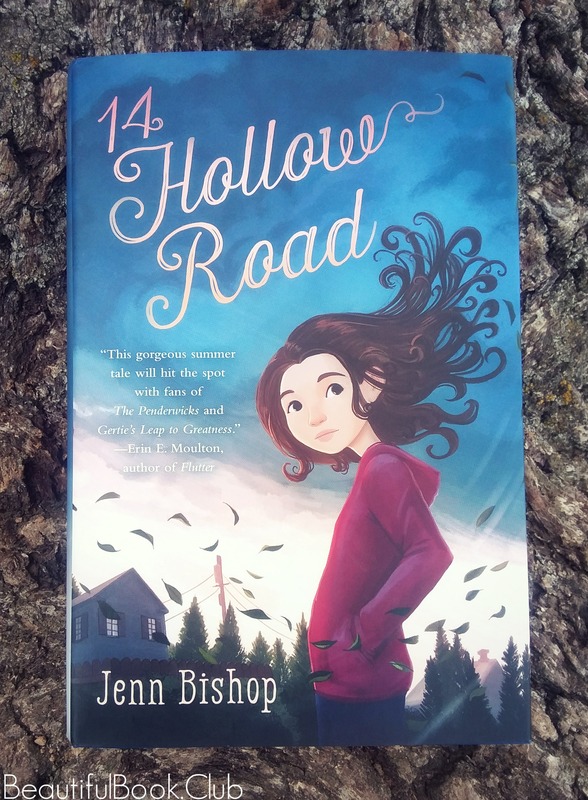 I don’t know what else to say about it, 14 Hollow Road by Jenn Bishop is truly amazing!